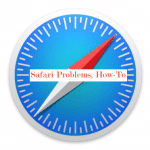 Are you still experiencing problems with Safari on your iPhone? 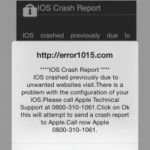 Most issues with Safari such as the search not working and the inability to open mail links were resolved with the release of iOS 9.3.1 this week. It was a major relief for many users who were struggling with the Safari Issue among a whole bunch of other issues that were being reported. If you are on iOS 9.3 and experiencing the issues, you may want to consider upgrading to iOS 9.3.1. 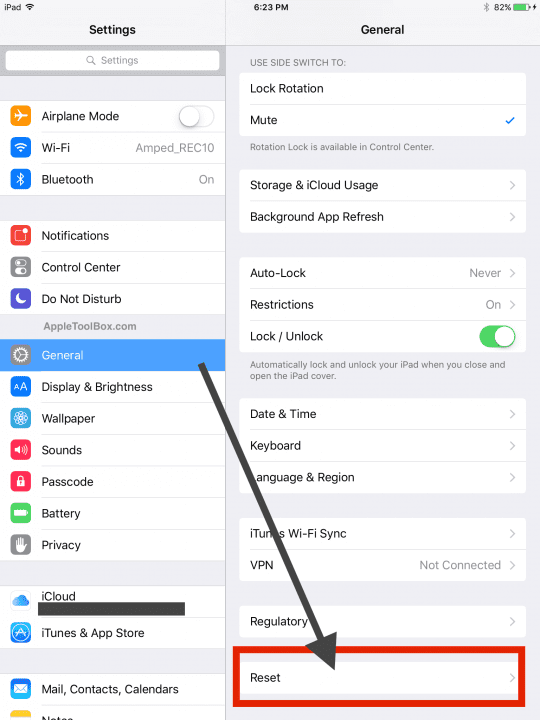 If you have not received the update on your iPhone or ipad for some reason, you can do this manually by going to Settings > General > Software Update. 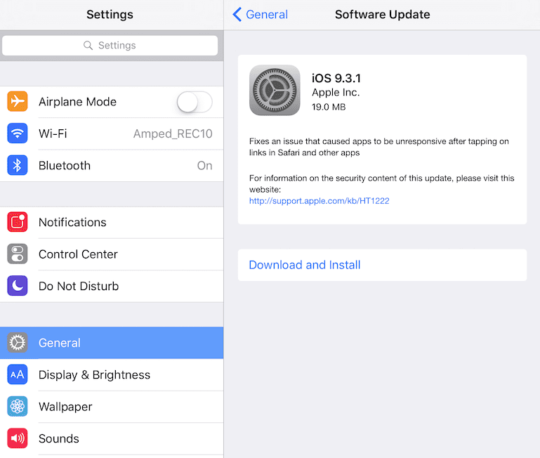 Tap on Download and Install to update your software to iOS 9.3.1. The update is minor and consumes about 19.0MB of space on your device. Once you have updated your device, you should be not having the Safari Issue. Some users have reported that inspite of downloading iOS 9.3.1 on their iPhone 6 models, they are still having some Safari related issues. If you happen to be experiencing issues after the update, Resetting the device is solving the issue for most iPhone users. If that doesn’t solve your problem, proceed to reset the device by following the steps below. Step – 2. Choose Reset All Settings. 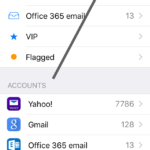 Please remember Resetting all Settings will remove some of your settings such as your wi-fi password and settings with your mail app and other apps. It does not erase any of content such as photos, books etc. This is another problem that some users have experienced and it can be frustrating. 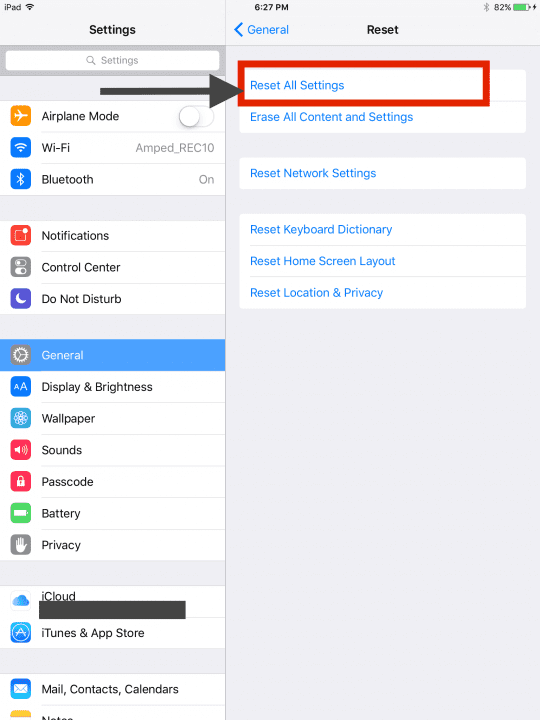 One of the temporary workarounds for this issue is to open your iPhone or iPad’s Safari settings and delete the history and cache. 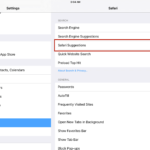 Settings->Safari->Clear History and Website Data. This was a problem that started with iOS 9.3 but was fixed in iOS 9.3.1. If you are still experiencing the issue after upgrading to 9.3.1, please try to clear the history and give it a try. Please let us know if your found other Tips or Tricks to tackle this issue in the comments below. 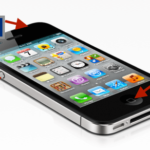 Intact a large number of users are reporting that the Resetting option as described above is also helpful in solving some of the other uncommon issues such as Low Battery on the device after the upgrade. Please feel free to share the article if it helped with your problem. Safari would not work on my Iphone 6S. I went to Settings>Icloud and turned off the Safari link and it seems to have cleared up the problem. I cannot use the search bar in Google.com since the upgrade to 9.3.1. I usually don’t upgrade b/c of these issues & don’t think I meant to this time. I use Google religiously, & now, when I type in the search bar, suggestions will generate, but whether I select one of them or type out my own search & press the magnifying glass next to the bar or the ‘Search’ button within the keyboard, absolutely nothing happens. I can however use the search bar under Private, but I don’t want my husband thinking I’m being sneaky…actually, it’s not the same anyways, & I don’t prefer it.. SO frustrated!! Ditto still having problems despite update. Since when did it become obligatory to be a tech and cloud guru to use your phone.? Am fed up, went to apple shop and all they say is back up on cloud and reset or something. Given their last advice lost a load of my photos not willing to try. Same problem as others after 9.3.1 update…. Slow or non-load unless turn Java off. Have already tried all the obvious suggestions that “writers” put on the internet but to no avail. Full reset didn’t help. Reset of modem and router didn’t help. My surface pro 3 works great but my iPad mini, iPad Air, iPhone 6 and 6 plus all suffer from yet another Apple “whodunit”. If anyone has a real fix, please post. Did the update, safari got unresponsive. Did the reset, needed to reconnect to wifi (re-enter password etc). Since updating to the 9.3.1 it will not allow me to hang up on a call????? WTH?? My Bluetooth has stopped working and left me unable to use my phone with my parrot car set anymore. I’m very disappointed, come on Apple sort this out please. iPad 2 screen is locked will not accept my password, so I have no way outta this mess from Apple. No matter what I do I cannot get in. Tried holding both power button at same time I get a white screen. I can get to slide to upgrade but no luck there. I am so Pi off. It is very important I Get on. Pam, Try to reset the network settings and see if it makes a difference for you. I got terrible broadband speeds aster updating to 9.3.1 on both safari and speedtest. I followed all the advice I could find including restart and reset, clear cache and clear history – still terrible. Turned of java ( Settings> safari> advanced ). I got much better. Turned it back on again, speeds are now ok, not brilliant, but usable.